Ezt a képet (Hegyi len - Linum austriacum) küldöm minden kedves erre járónak, és igyekszem majd mielőbb jelentkezni. Kaptam egy kedves díjat is, de erre sem tudtam reagálni, még. I sew, organize and reorganize, try to control my children' s life and have no time to write a post in these weeks. There are many things to share, I do not even know at the moment when, but sooner or later I will. I got a very kind blog award but have not been able to reflect to it. 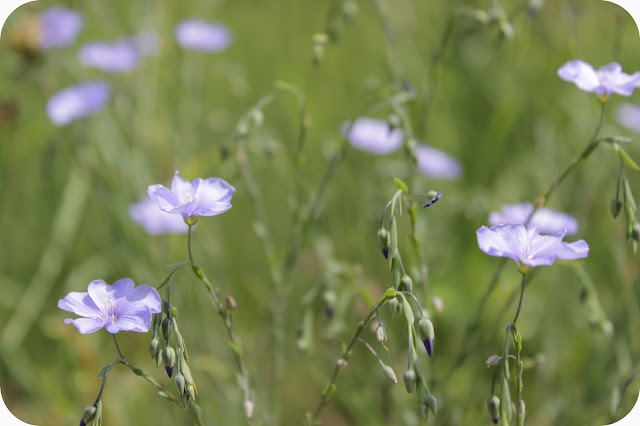 I send this photo of Linum austriacum everyone reading this post.